Doubt Zone is emerging as a great institute in the field of education. 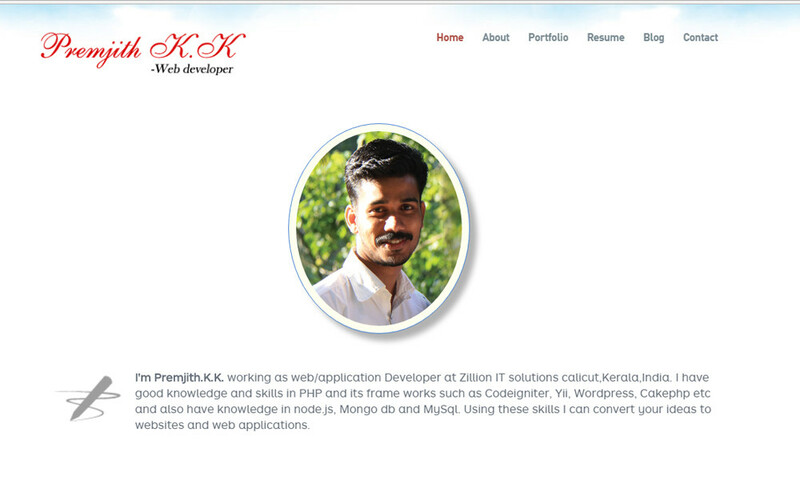 Doubt Zone is committed to providing quality education to students across India. 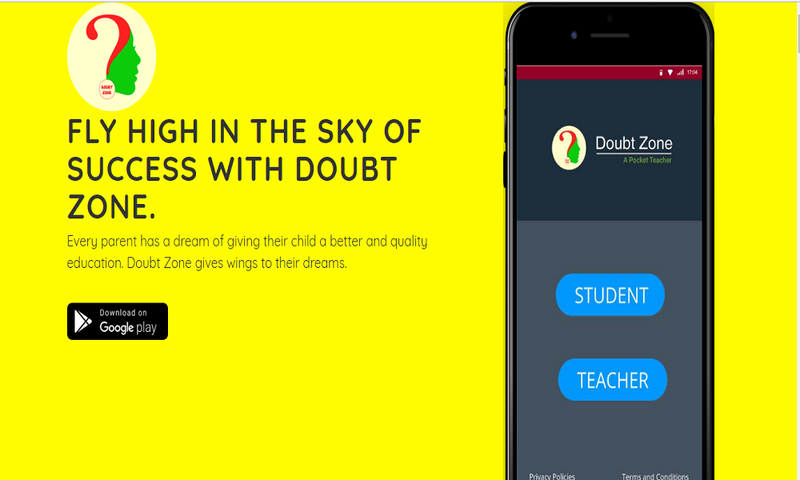 With affordable fee structure, Doubt zone makes quality education reachable to every student. 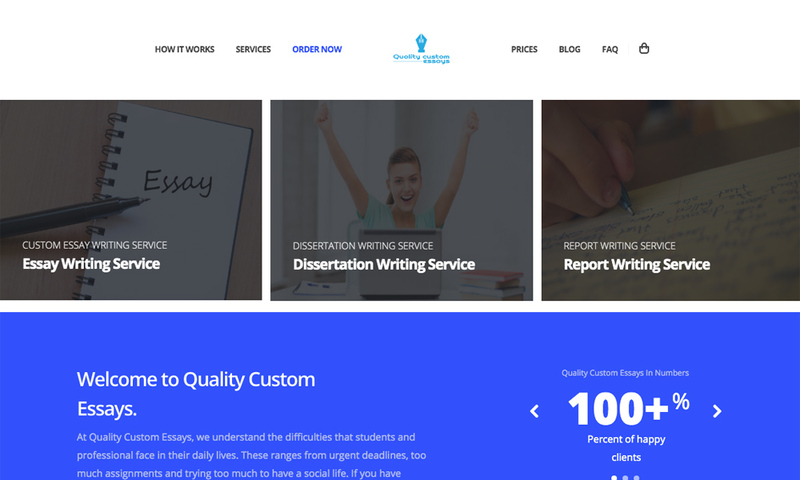 Highly qualified Doubt Zone faculty is working hard to give students their best. Students are trained not only to improve their fundamental skills but also boost their confidence to face competitive exams.